DIANE ROSE MEDICINE TRAVELLER (VIELLE) who passed away suddenly in Calgary, AB on October 3, 2018 at the age of 52 years. Diane was born on July 1, 1966 at the Raymond Hospital to the late Francis Vielle and Helen Medicine Traveller. A Wake Service will be at the White Calf Hall, Stand Off on Friday, Oct. 12th from 6:00 p.m. all night. 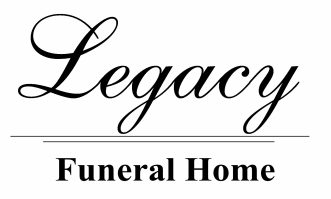 The Funeral Service will be at the White Calf Hall on Saturday Oct. 13th at 11:00 a.m. Interment in St. Catherine’s Cemetery.